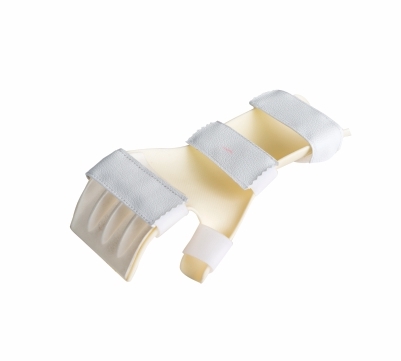 Hand Resting Splint is designed to reduce pain and swelling by providing comfortable support and immobilization in the natural position to joints of the hand and the wrist . 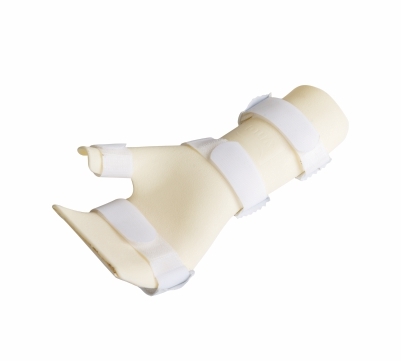 It reduces irritation of nerves in carpal tunnel by supporting and resting wrist in the “loose pack” position. 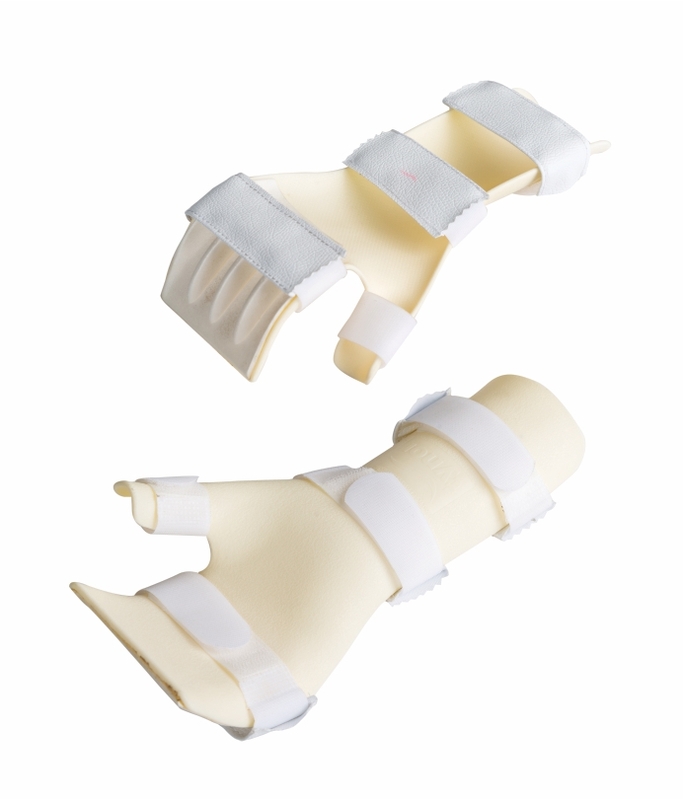 It maintains length of soft tissues thus prevent contractures.